Pet Friendly Hotel, see policy for info. 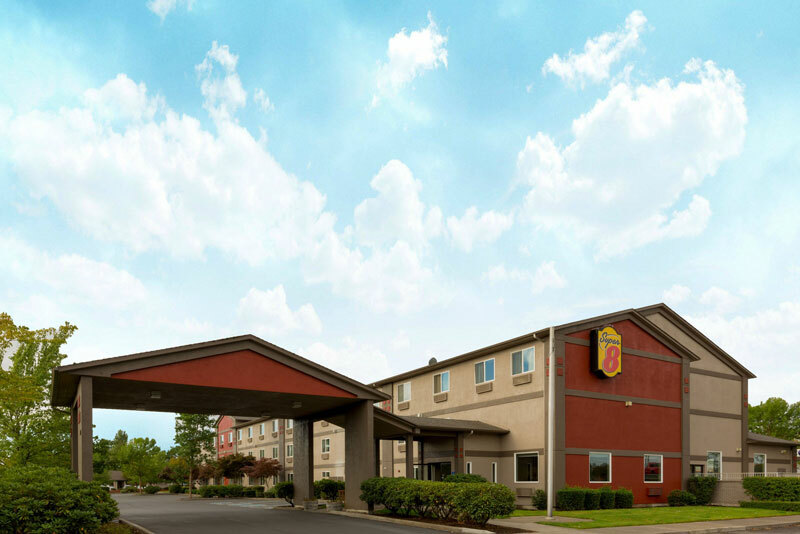 Welcome to your Super 8, a great hotel in Woodburn, Oregon where we'll meet your needs and exceed your expectations. 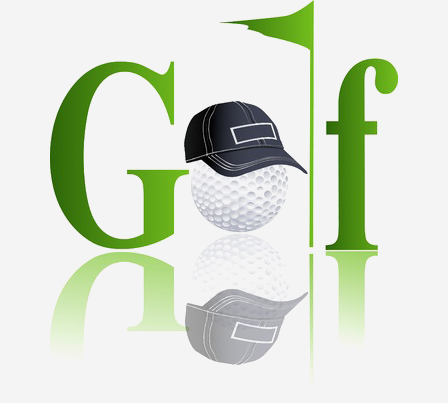 We're near the shopping at Woodburn Factory Outlet Mall, the action at Woodburn Dragstrip and the pleasure of Langdon Farms Golf Course. 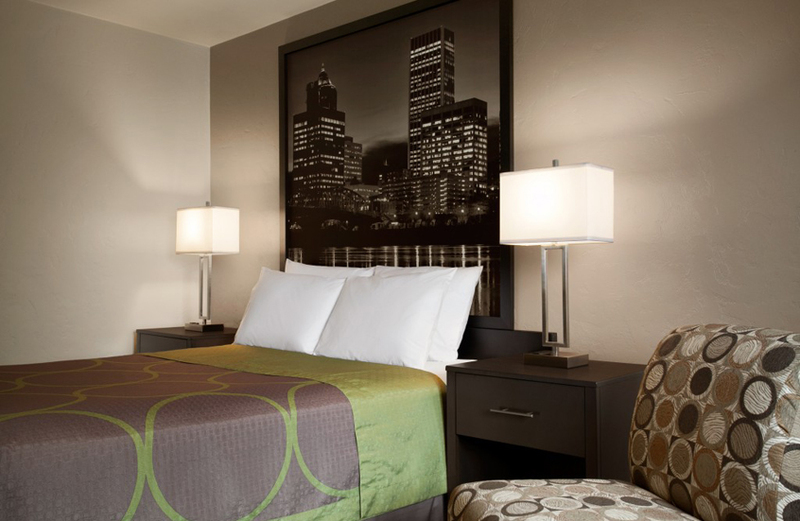 You'll find us off I­5 just 30 minutes south of beautiful and compelling downtown Portland. 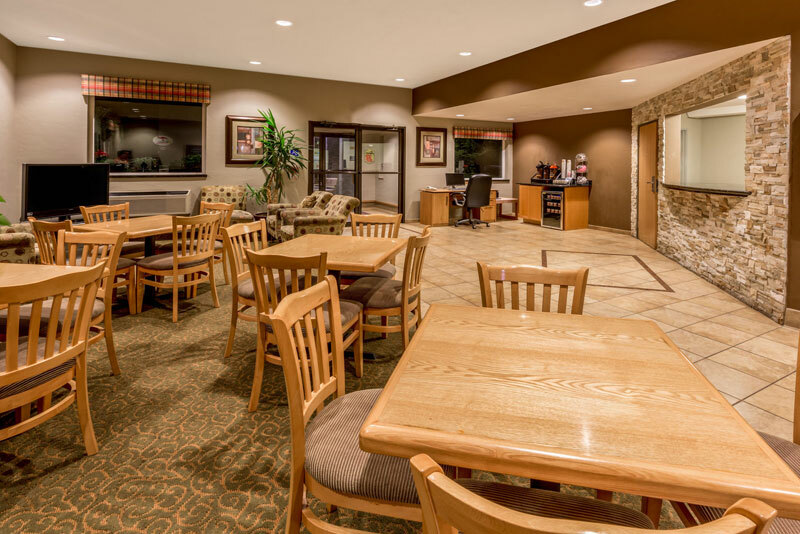 At our pet­friendly hotel, we're also pleased to be located near Mount Hood National Forest, the scenery of the Oregon coastline and many unique parks, shops, racetracks and more. 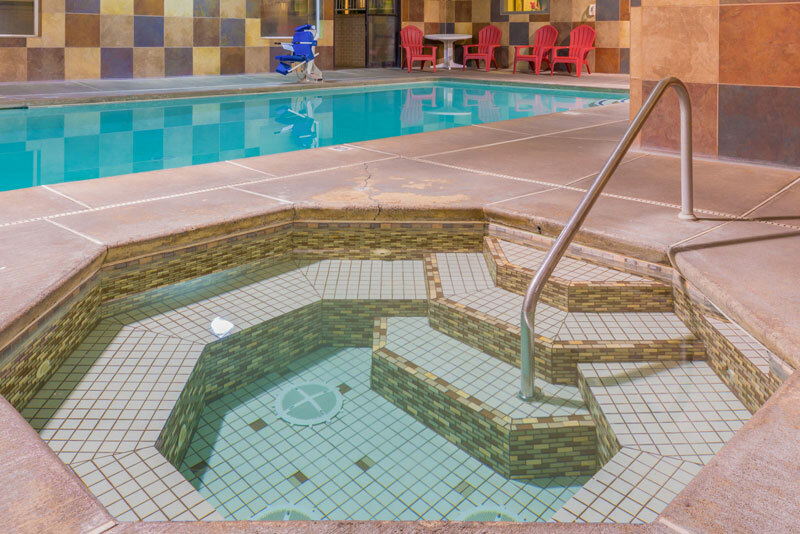 Amenities designed to enhance your stay include a well­maintained indoor pool, plenty of parking for large vehicles and free wifi. In­room amenities you'll enjoy include flat­screen televisions, microwaves, refrigerators and much more. Plus, we offer a free SuperStart breakfast that's sure to get your day started on the right note. 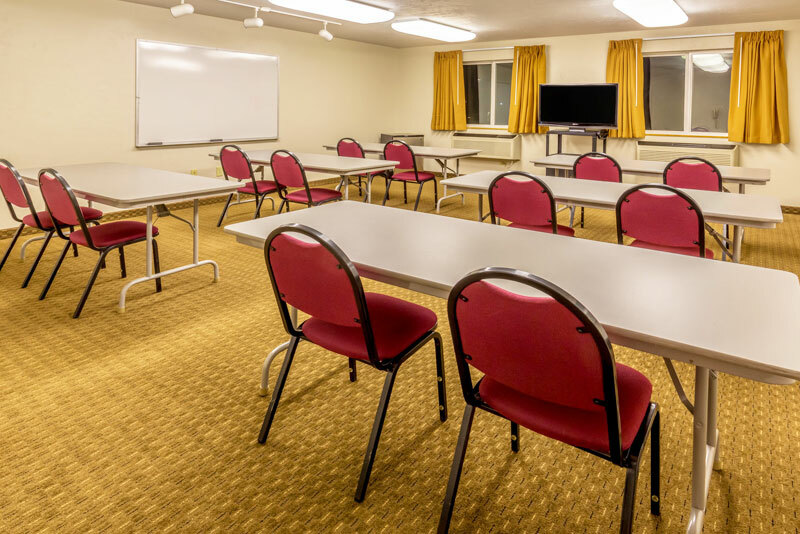 We feature a meeting room too. Maximum of 2 pets are allowed for a non-refundable charge of $10 per pet. ADA defined service animals are also welcome at this hotel.